What Should You Consider When Buying a Document Scanner? If your office uses a lot of paper, you’ve probably considered looking into more efficient solutions for document storage. Did you know that each office worker in the U.S. uses an estimated 10,000 sheets of paper every year? If you’re looking to reduce paper waste and have a more organized, secure method of document storage, you should consider investing in a document scanner. To help ensure you get the best full page scanner for your needs, here are a few factors to consider before making a purchases. Overall performance: One of the first factors you should consider is the overall performance of the scanner. This mainly includes how many images or documents it can scan per minute. This can also include whether or not the scanner can take multiple documents at a time. Along with scanning speed and quantity, you should also keep in mind the overall sound and size of the scanner. If you need to fit the scanner in a tight office, you’ll want a small, quiet machine. EZscan scanners come in varying sizes and scan speeds to suit different office requirements. Software compatibility: If you have software in mind that you plan on using for document storage, it’s essential to ensure the EZscan mechanism is compatible. Generally, most scanner systems support only a certain type of software. 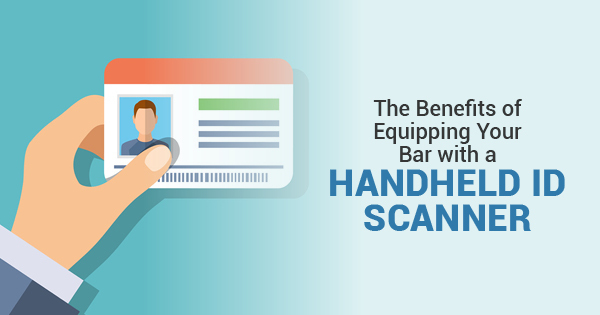 If you buy an industrial document scanner without checking the software compatibility, you may end up not being able to use the scanner. When in doubt, check with the software manufacturer to figure out if the scanner you’re considering is fully compatible or not. Document type: You should also be sure to consider which types of documents you plan on scanning. This includes the size of the paper, the colors of both the ink and the paper, and even the type of paper. These factors will all help determine which scanner is best for your needs. Because some scanners work better with certain paper or colors, make sure to choose one that suits your document needs. Hopefully, this article will help guide you through finding the right scanner. While price is often a high consideration, thinking about these other factors will help you choose among the top document scanners.